Fedde Le Grand has never been short of creative new ideas that push the envelope and make him more than just an artist. Now the Dutch luminary has tried his hand at fashion, with the announcement of a new sneaker in collaboration with footwear brand Nubikk. Clean and simple textures form the basis of the sneaker, while subtle design additions make it truly unique. Reflective material on the heel and tongue gives a nod to Fedde's iconic 'Darklight' brand, while the side of the sneaker is decorated with a 'beat stitch', specially designed for the project. 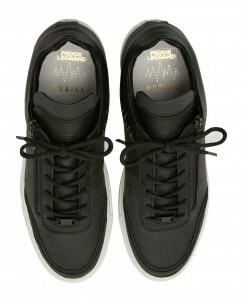 Other features of the sneaker include high quality 'lizard printed' leather and a waterproof zip, which together creates a product fit for the street as well as for the club. Fans will also be able to scan their unique bar code that comes with each pair, to receive an exclusive download. 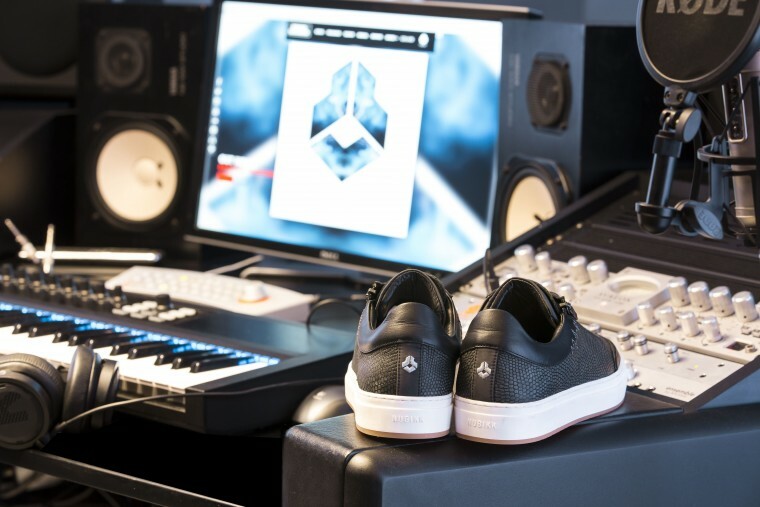 "It's amazing to bring music and the fashion industry together in my own limited sneaker!"